Looking for some new books for your kids? 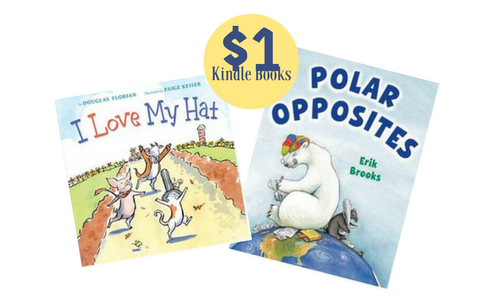 Right now, there is a great Amazon deal on Kids Kindle eBooks. There are 30 different ones at $1 each (reg. $3.99+)! If you don’t have a Kindle you can still read these on your computer or mobile device. These prices can change at anytime so grab these while you can.